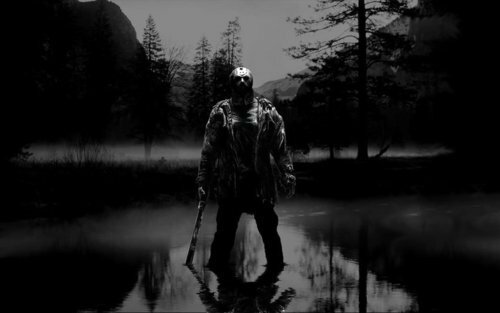 Jason in the Lake. . Wallpaper and background images in the 13일의 금요일 club tagged: friday the 13th jason voorhees remake 2009 horror movies fan art. This 13일의 금요일 fan art might contain 분수, sunniness, 일광, 폰, 폰 소나무, 서쪽 노란색 소나무, 황소 소나무, pinus 폰, 폰 데로 사, 폰 데로 사 소나무, 서양 황소, 황소, 핀서 폰 데로 사, ponderosa 소나무, 서쪽 노란 소나무, 소나무, and 황소 pinus 폰.